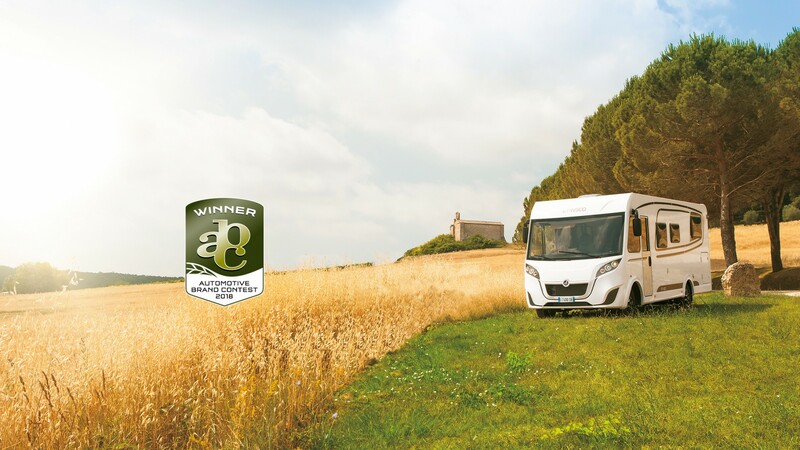 STUDIOSYN gives the young Italian brand its unique face and can be pleased about the award of the Automotive Brand Contest 2018 for the new fully integrated from Etrusco. 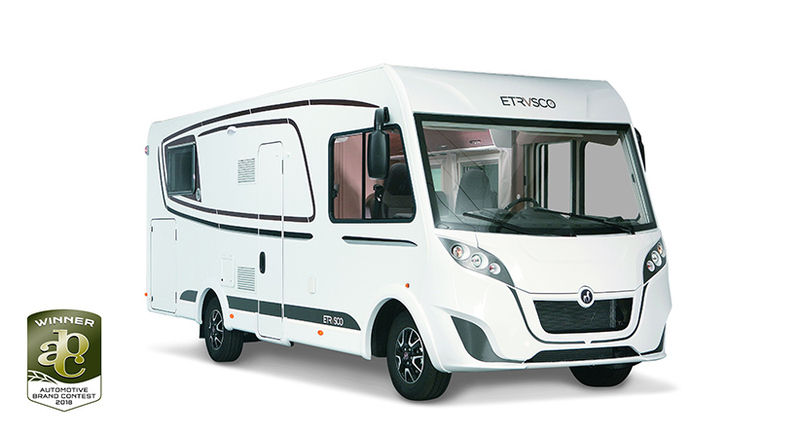 The Etrusco, with its Mediterranean flair, was specially designed for the Southern European markets and captivates with its emotional, Italian design. 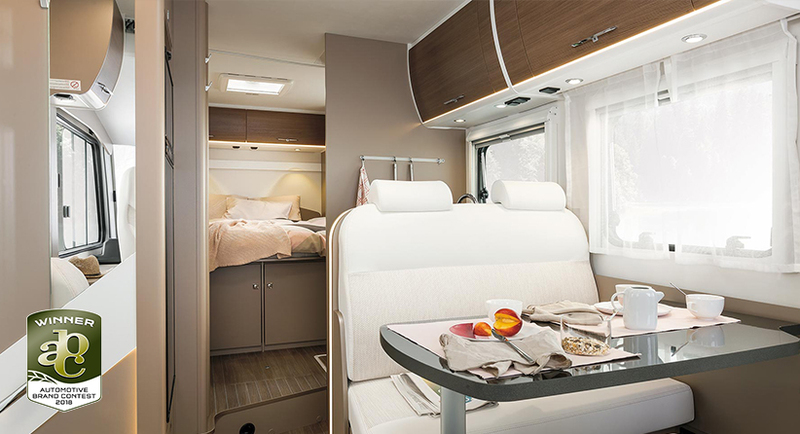 The result is a new brand design with a strong personality that stands out in the motorhome industry. Jury abc: "The novelty of the year: Etrusco I6900QB"
The interior scores with Italian elegance and sets itself apart from the competition. The matt sand tones and the body without wood are unique in the industry.